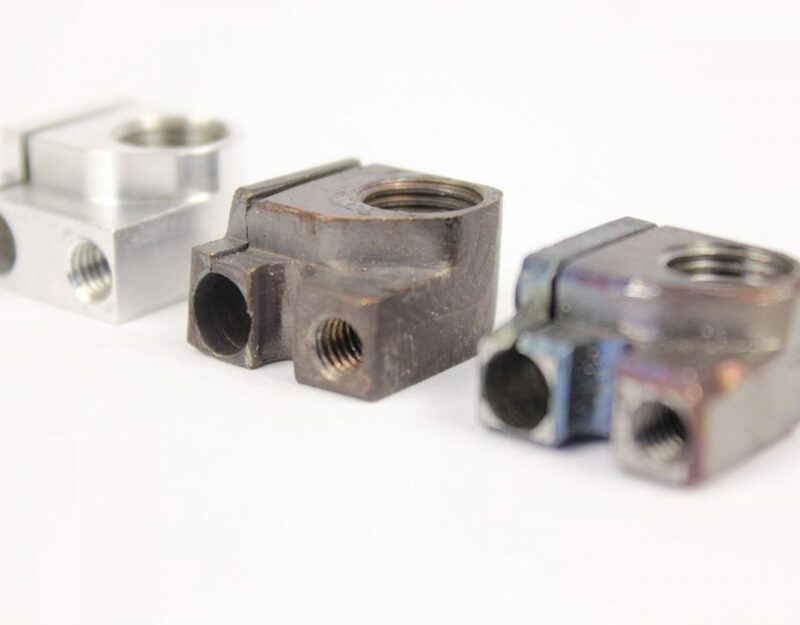 Dyze Design has been in the 3D printing industry since 2015 developing and manufacturing cutting-edge high performance, reliable, and innovative extrusion systems and 3D printers components. 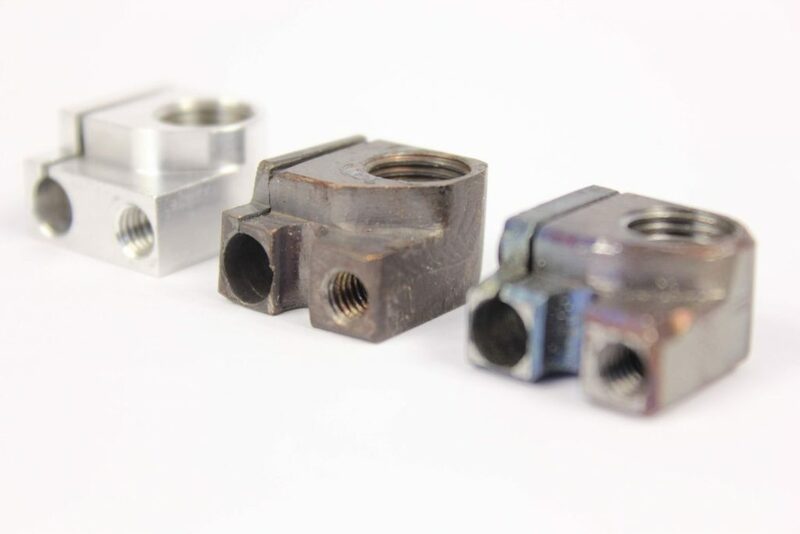 As of today, many 3D printer manufacturers have chosen our hotends, extruders, and nozzles as OEM parts for their industrial or high-end printers. 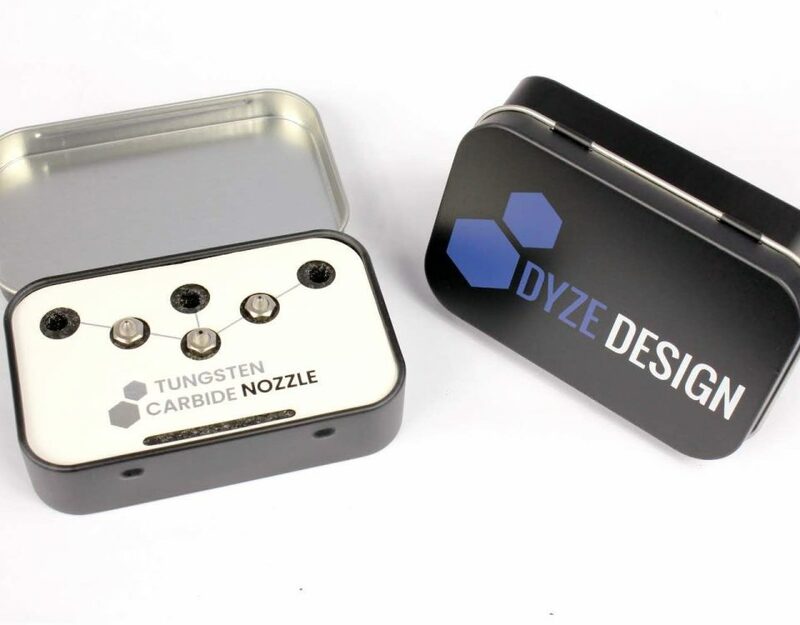 We’ve had success with the DyzeXtruder-GT, a lightweight high performance and high pushing force 3D printer extruder, and with the DyzEnd-X hotend, a fast print, fast heating and high-temperature hot end that enables precise readings up to 500°C. 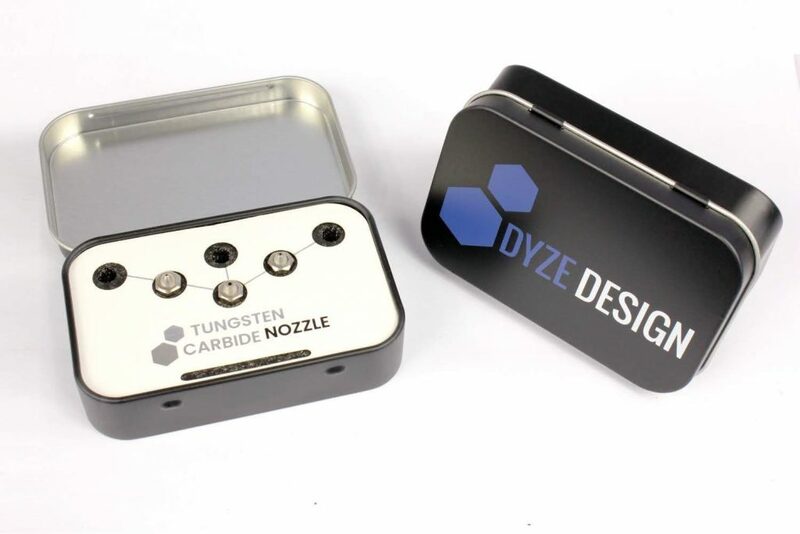 As a result, you can now use any thermoplastics with the DyzEnd-X and DyzeXtruder-GT combo. However, in the last few years, we wanted to achieve even more in terms of performance and 3D printing quality. So, we worked at developing a new product line. The Pro Series, which includes the DyzEnd Pro hotend and the DyzeXtruder Pro extruder, boasts increased performance compared to its predecessors. Our new Pro Series was officially released at this year’s TCT Show, which was taking place from September 25th to 27th in Birmingham, England. 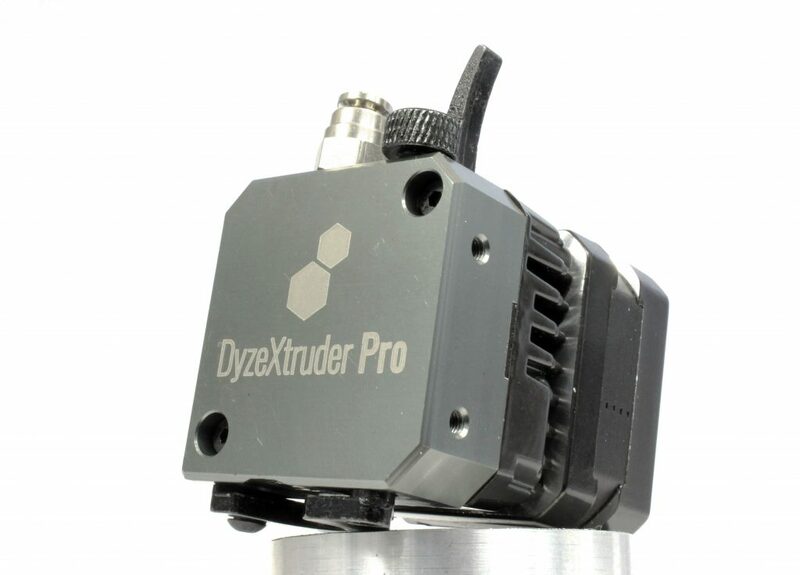 As for the DyzeXtruder Pro, the all-metal extruder is very lightweight (around 300g) and also has one of the smallest form factors on the market: it is not larger than the NEMA 17 it uses, making it very space efficient on a multiple extruders configuration. Besides, the extruder is stronger than ever. With the improved teeth and new bearings types, the DyzeXtruder Pro is able to push as much as 10 kg (22 pounds) of force. This is more than necessary for all 3D printing applications. 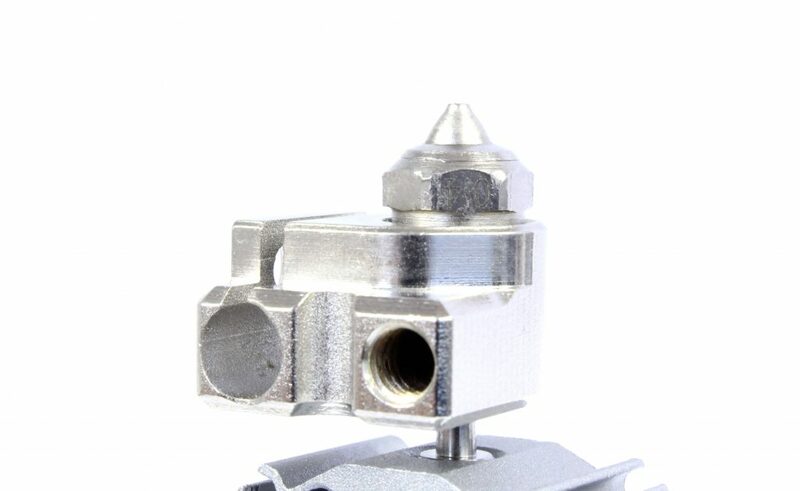 Finally, the new backblock has cooling fins for increased heat spreading in room environments and the DyzeXtruder Pro comes with a connector and a cable for its motor so you can easily maintain it. Metal Reduction Gears: The DyzeXtruder Pro has a 5.65: 1 gear ratio. This ratio has been chosen to use the full potential of a very small motor while, enabling very high pushing forces. 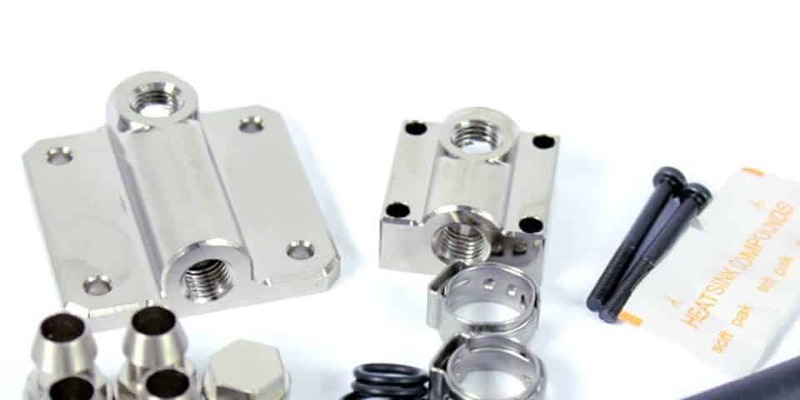 The gears are custom made from high strength hardened steel. This combination allows for low friction operations and a longer life. The gears and bearings are designed to last for hundreds of kilograms in extreme conditions. The Pro Series is now on pre-order sale directly on our online shop and will be officially released in early November. During TCT last week, we also presented a new prototype, the Typhoon, that should be released later in 2019. 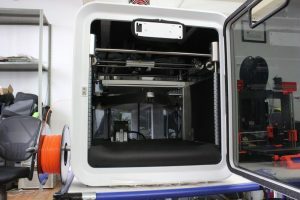 Typhoon is described as a high flow all-in-one extrusion system specifically designed for industrial large-scale 3d printers. 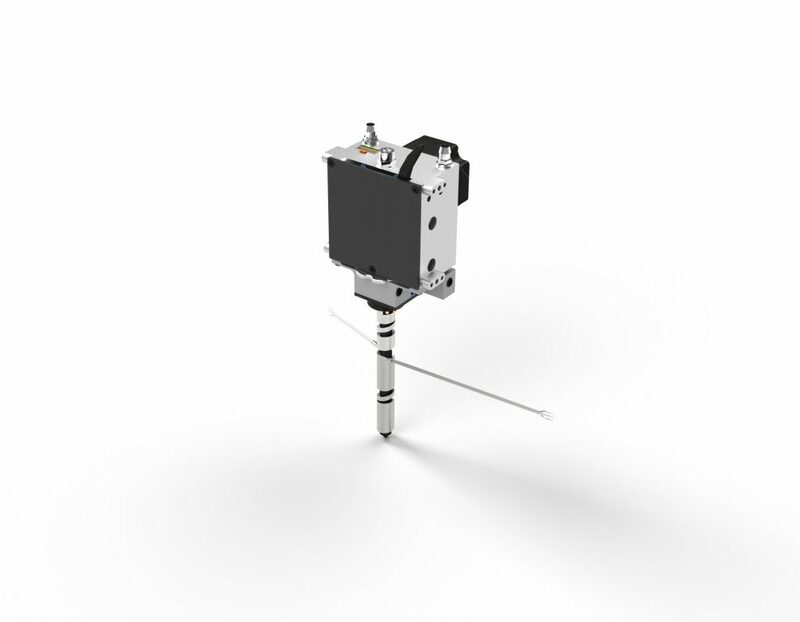 This product will include a pressure sensor and filament monitoring directly on the product. 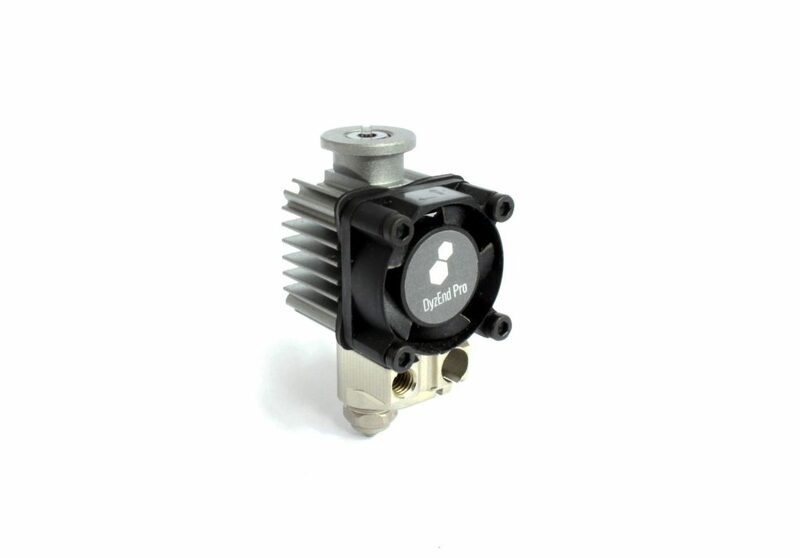 It will be compatible with standard firmware and will be capable of outputting a flow around 200mm³/s ( our DyzEnd-X hotend can output around 25mm³/s ). 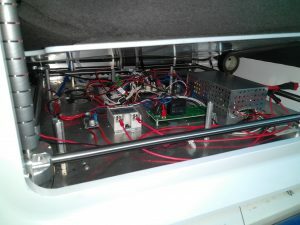 More information about the Typhoon extruder will follow in the next few months. With interest I read your post about the DyzeXtruder pro and the Typhoon extruder. Could you give more detailed informations concerning the Typhoon extruder (dimension, temperature range) and upon which date this prodcuts will be available? The Typhoon is approximately 300mm tall and the temperature can go up to 500°C. The Pro Series is now available in pre-purchase and will be released for shipping around the end of November or early December. As for the Typhoon, we will be in the beta-testing phase in January, so this product will only be available in Q3 2019. What is the outlook for Part 3, with info on the heated bed? I think that you’re talking about the articles on the Cube Pro Conversion? If so, it will be published next week 😉 ! We will be in the beta-testing phase in May, and this product will be available in Q3 2019.